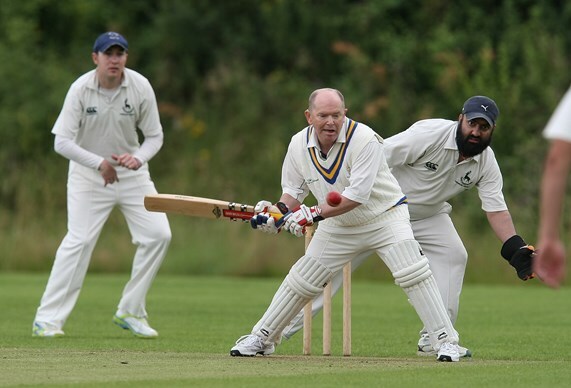 Cricket Wales would like all clubs to consider improving links with Disabled cricketers by providing coaching facilities and ultimately opportunities to play cricket. For more information about Disability Cricket please get in touch. Cricket Wales currently has a team playing in the BACD soft ball competition, playing in the Midland section. CFPD gives people with mixed disabilities the opportunities to play cricket. Do you know somebody who is blind or partially sighted?